Just thinking about shopping for a new floor covering can be exhausting, until you find out all that carpet has to offer. In addition to being the only soft surface flooring available, it has plenty of benefits that make it a fitting addition to your home. From the amazing underfoot softness to its ability to reduce the noise levels in your home, you’ll want to know more about this material. The good news is, we can help with that. 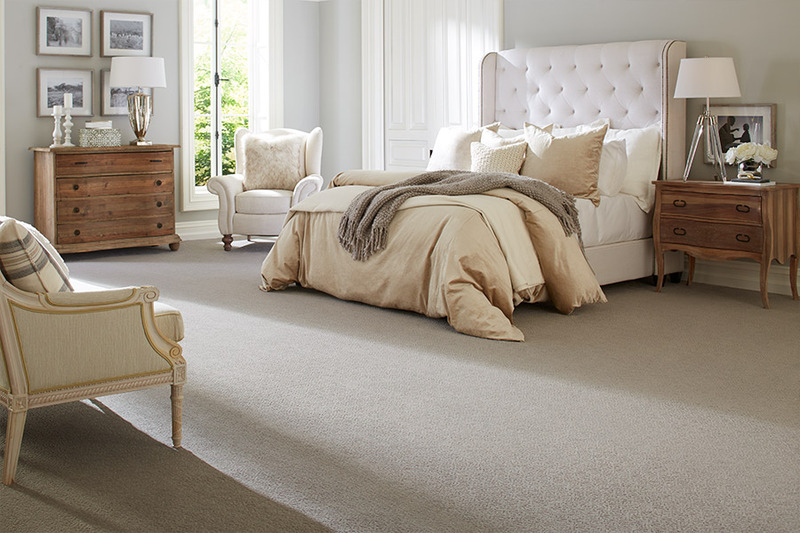 American Carpet One Floor & Home comes from humble beginnings, but now boasts the largest selection of flooring available for the areas of Honolulu, Kaneohe, Kailua, Mililani, and Aiea, all from our Honolulu, HI showroom. We make your shopping process easy by getting know you and your needs, and then matching you with the perfect product. Furthermore, with a warehouse full of stock, we can get your installation done quickly, and to your complete satisfaction. 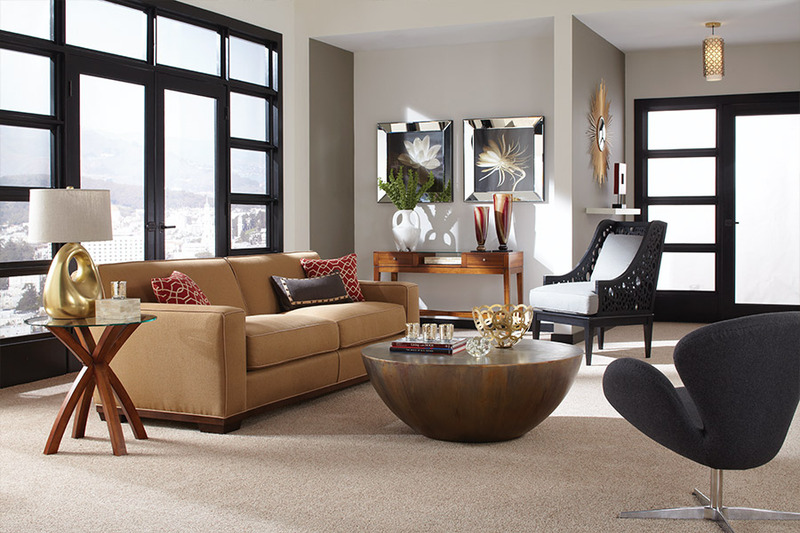 Come by today and visit with us, so we can help you get your own flooring experience started. 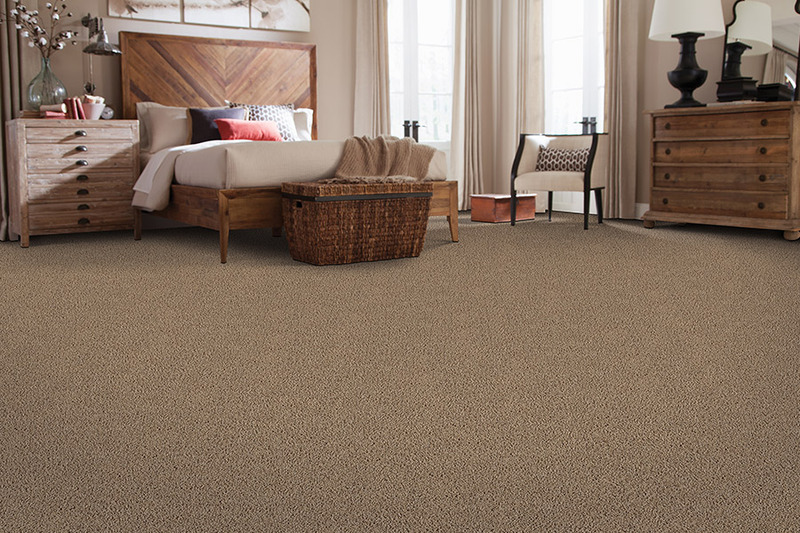 Carpet has many features that really make it stand out in its own field. For instance, it creates such a homey and inviting atmosphere, your guests will feel just like family. With the many colors, designs, and styles available in this material, we can help match your existing decor with ease. But looks only go so far, we know. 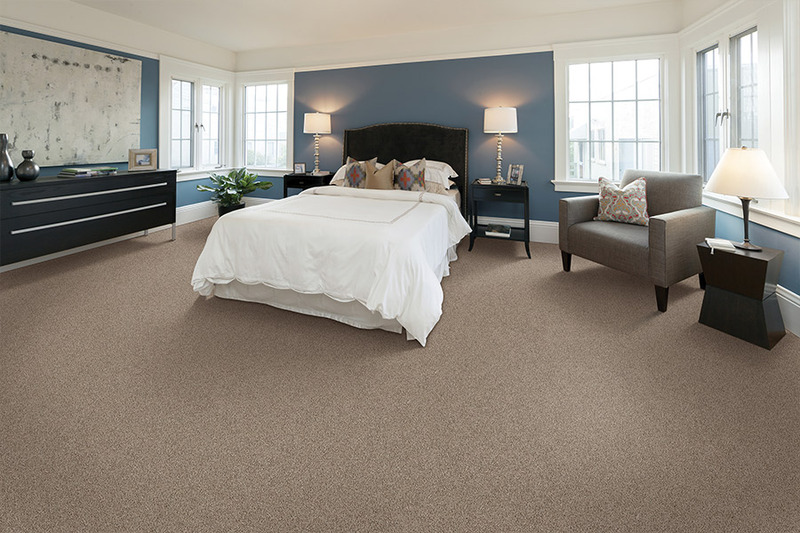 When it comes to performance, carpet is an outstanding product to choose. With advancements in technology and manufacturing, we not only have some of the most gorgeous materials ever available, we also carry some of the most functional flooring as well. You’ll find the two mix well to create a floor covering that can truly turn a house into a home. Durability is taken to the max with stain protection built into the very fibers of this flooring. Now, instead of stains setting in and being a major ordeal to remove, they are much easier to clean off. Since this protection is built into the fiber, there’s no way a stain can soak in, creating a permanent eyesore. What’s more, unlike topical protectants, this will never wash or wear off, even after repeated cleanings. If someone in your home suffers from allergies, you’ll be happy to learn about hypoallergenic fibers. 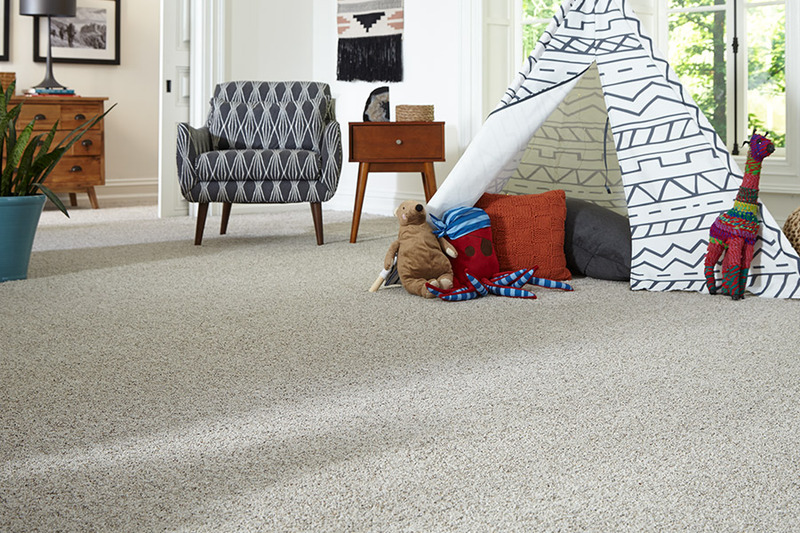 This carpet can trap allergens away and hold them until you vacuum them up, ridding them from your home so you and your family can breathe easier.